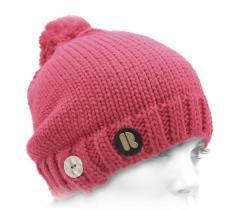 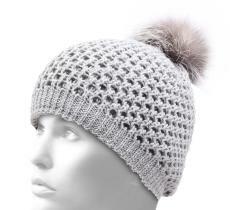 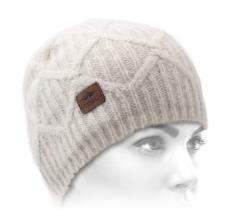 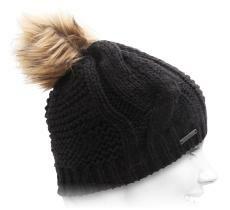 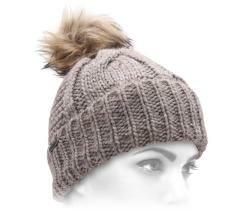 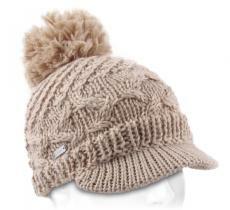 Very elegant pompom beanie. 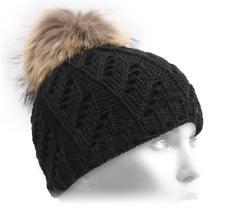 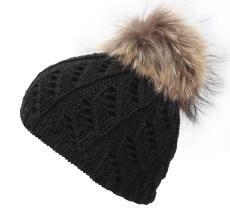 It's tone-on-tone genuine fur pompom adds a touch of fancy and chic. 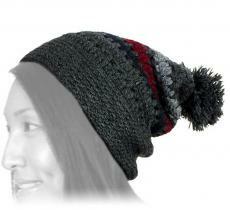 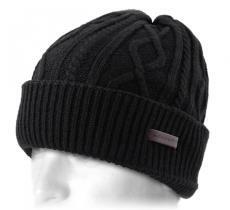 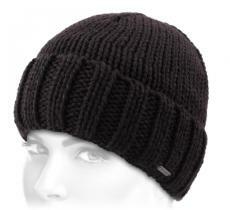 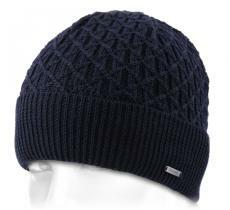 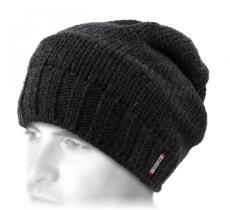 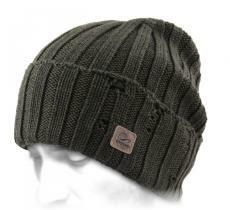 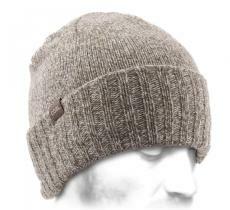 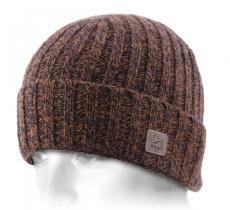 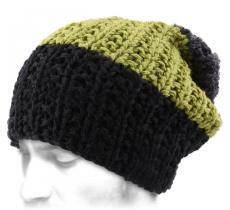 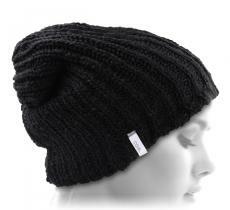 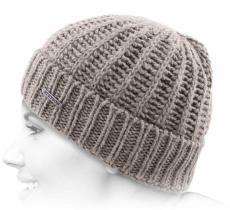 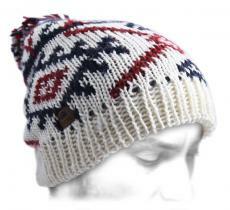 A beanie with an impeccable wearing that will protect you from the cold with elegance.